Students have a great deal of freedom in how and what they are learning via their individual projects. Each student will usually have one individual project that they are focused on at any given time. These projects take 4-6 weeks to complete, and they encompass many of the subject areas. Students work as a team with their adviser to develop a plan that ensures they will be successful in completing their project. 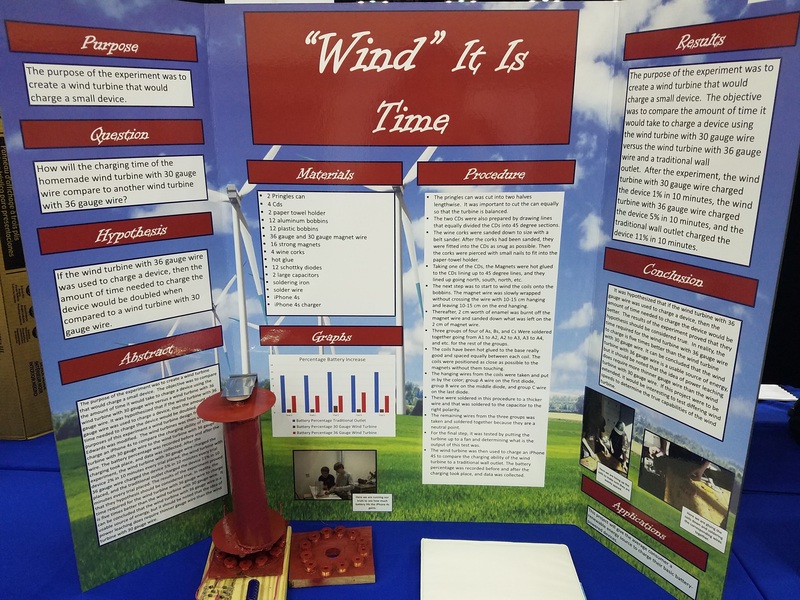 Every project that students put together will be shared with the school community through presentations to their peers. Projects also will typically have real-world impact whether it's informing the design of a new museum exhibit, designing the community garden, or creating a plan to help monitor Severson. Students will routinely see their efforts reflected back to them in the things they are able to accomplish within our school community and beyond. Additionally, we can't wait to share student progress as we get underway next fall. Look for news on our first community showcases next fall!